Order here and get 20% off! Was $24.95 — Now only $19.95! Order here and your book will ship same day. 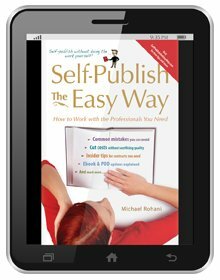 This is the concise guide to publishing for authors and business professionals who want to self-publish successfully. If you can't master all the necessary skills for yourself, you need to know how to work with professionals who can get the job done right. Quality standards matter. This book shows how to follow industry best practices and get production values as high as professional publishers—the level necessary to get distributors to carry the book, reviewers to write positive reviews, bookstores to stock the book, and most of all, interested readers to buy the book—read this book. 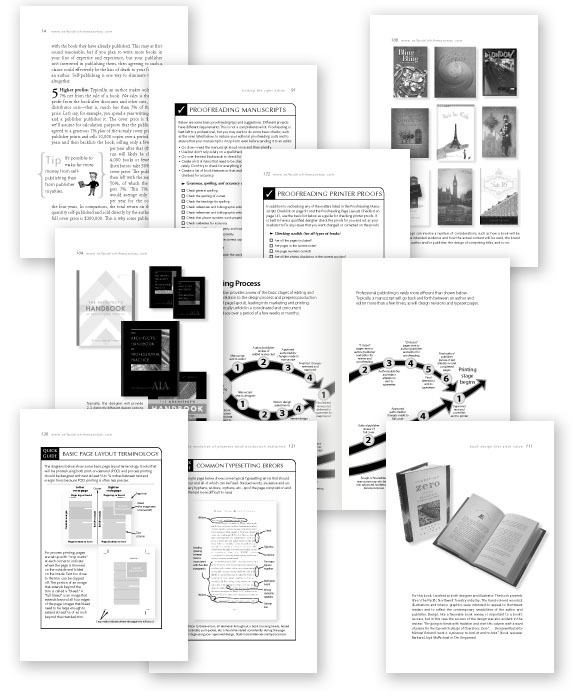 Unlike other self-publishing books, This book does not attempt, or pretend, to teach you the many skills involved in professional book production. Instead, it gives you insider information and terminology you need to know to work efficiently and successfully with professionals who have the skills to do the work for you—and to do it the right way. Ensure your hard work as an author is not waisted. Most self-publishing fails for reasons that are obvious to book professionals. Books that are unprofessional and unattractive to consumers cannot complete with quality publishers. Even if you are publishing a book purely as a labor of love, and quality matters, you will find this book’s explanations and tips valuable. 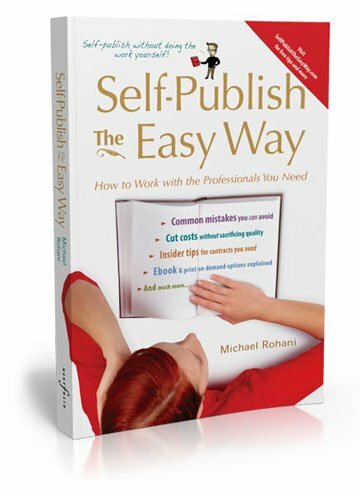 Successful self-publishing requires skill and hard work, but you can get others to do the work for you and that’s the secret to self-publishing the easy way. —Charlie March, March Winds Publishers, Inc.